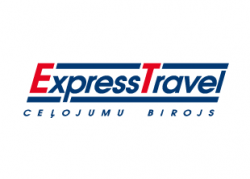 CB Express Travel LTD is one of the leading travel companies in Latvia, founded 1999. Since 2007 Express Travel is BCD Travel – global business travel management company, oficial partner in Latvia. Express Travel offer a full range services in business travel and leisure travel.